Enrique Jordá (March 24, 1911 – March 18, 1996) was a Spanish-American conductor. Born in San Sebastián (Guipúzcoa, Spain), later on he was a naturalized US citizen. After conducting in Madrid, Cape Town and Antwerp, he was music director of the San Francisco Symphony from 1954 to 1963. He made several stereophonic recordings in San Francisco for RCA Victor in 1957 and 1958. He made several highly acclaimed recordings for Decca in the late 1940s and early 1950s of Spanish music with the London Symphony Orchestra, National Symphony Orchestra and Paris Conservatoire Orchestra, including two recordings of Nights in The Gardens of Spain with Clifford Curzon as soloist. Several of these have been reissued on the Dutton label. 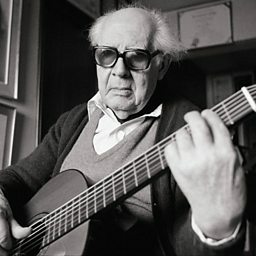 During his tenure in San Francisco he gave the world premiere of Joaquin Rodrigo's Fantasia para un Gentilhombre with Andrés Segovia as the soloist. Mr. Jorda made recordings with both the San Francisco Symphony and the Symphony of the Air, several of which have recently been reissued on CD. 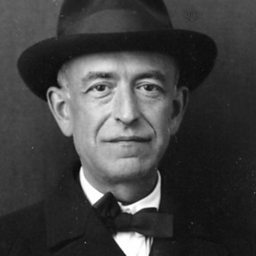 His third recording of Nights in the Garden of Spain was made with the San Francisco Orchestra with Arthur Rubinstein as soloist. His final recordings with the orchestra were for CRI in 1962.